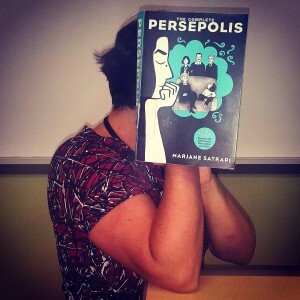 To wrap up Banned Books Week, we wanted to include our new library pastime, bookfacing! 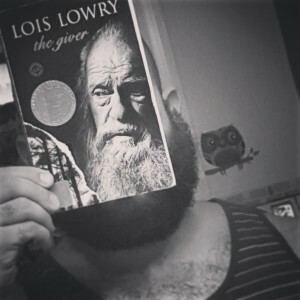 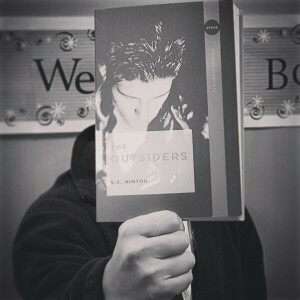 If you haven’t seen our new Bookface Friday series, check it out! Bookface Friday at the Tyler Libraries! 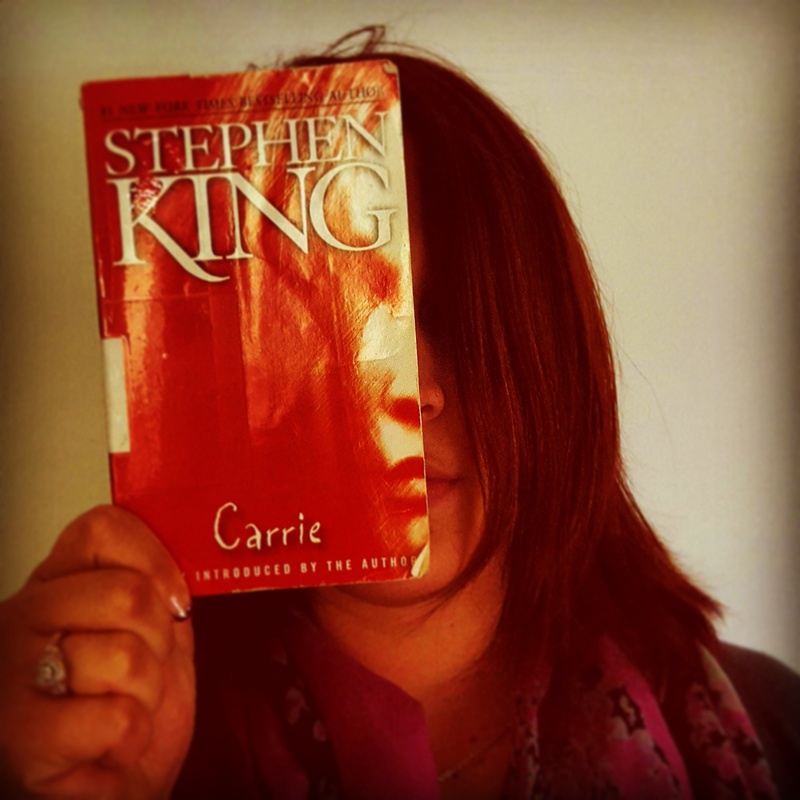 The next four bookfaces are also titles that appear on the banned books list provided by the American Library Association. You can find more information on this event to spread awareness about censorship by visiting the ALA site and the Banned Books Week site. 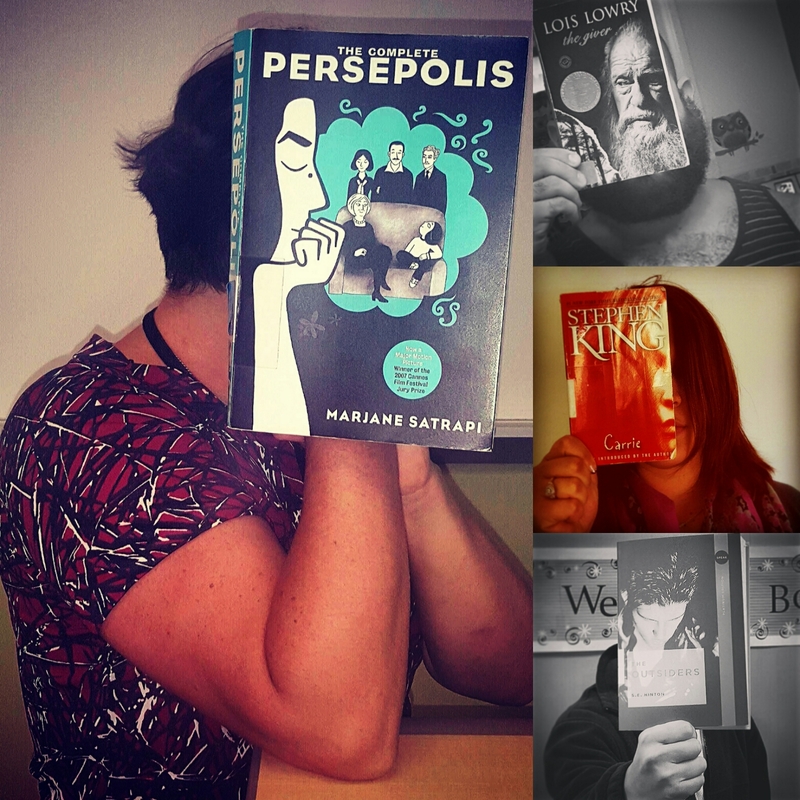 We hope that you have enjoyed these posts for Banned Books Week! 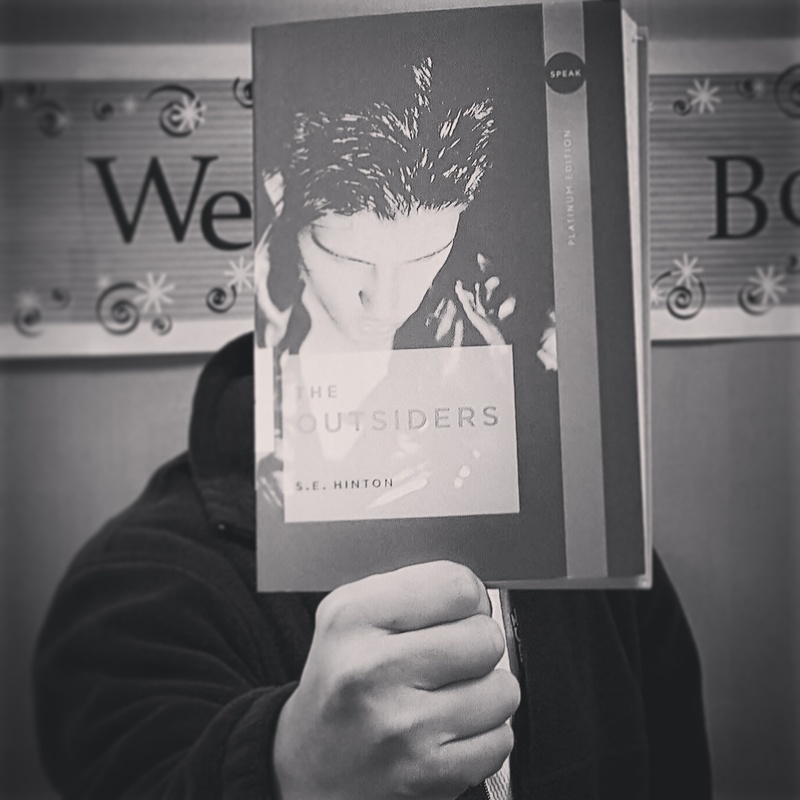 Stay tuned for more fun with Bookface Friday at the Tyler libraries and other great information from the Library Space blog!